For the seventh day of the #12daysofbliss I want to share with something called Z Palette. Z Palette is an empty makeup palette that you can us to make custom palettes for yourself or for your professional makeup kit. It is a magnetic palette that you can use to mix and match shadows, blushes, and lipsticks really anything you can put a magnet on the bottom of. This allows for less bulky packaging and the perfect custom palette for you or your client. Another bonus of using a palette like Z Palette is you can depot all your limited addition MAC products or lipsticks and return the empty containers for the Back to Mac program! It's a win win! Free make up and a fabulous custom palette. You can find Z Palette at funk’n’frost or SEPHORA @ Guildford Town Centre in Surrey along with their website online. Most of us product junkies use the internet as a huge tool for new products to try, YouTube especially has become a huge influence of mine. After seeing several artists use the NYX jumbo pencil in Milk I thought I’d give it a try. This jumbo eye pencil works as a fabulous primer and automatically boost any colour you apply to lids. 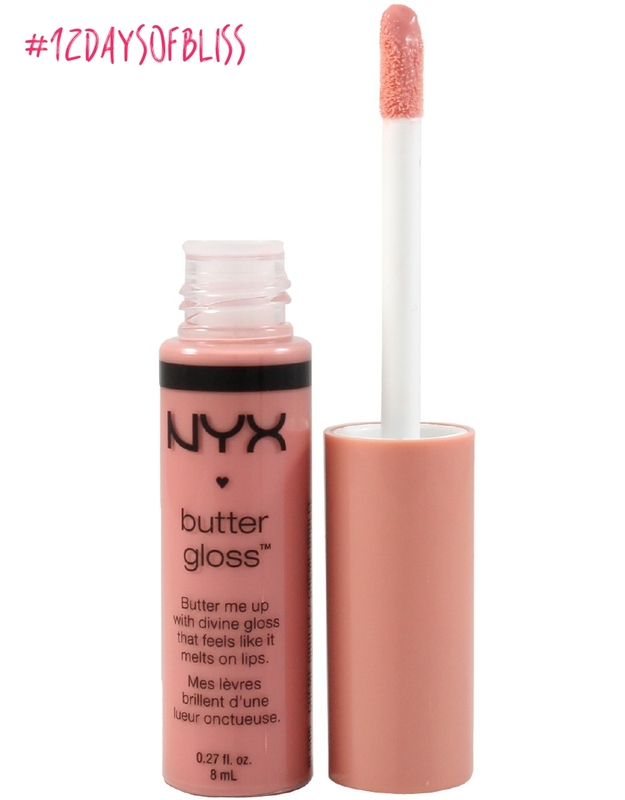 Its super easy to apply and can be blended with a brush or your fingers. This product is extremely affordable coming in at $5.99 and can be found at funk’n’frost @ Guilford Town Centre or Target Canada . Pick it up for yourself or as a stocking stuffer and I promise it will quickly become a favourite.